The Hutch mobile network in Sri Lanka uses the following USSD codes on their network. 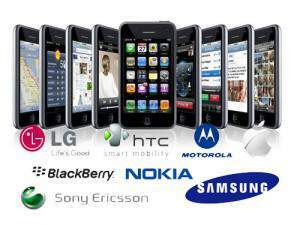 Note there are others in the country such as Dialog as well as Mobitel. These are also listed on this website. With the USSD codes Hutch will allow you to check your balance, reload a card as well as identify your mobile phone. 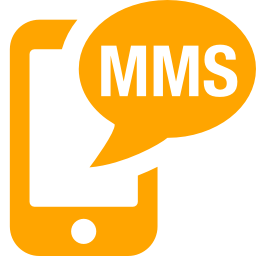 There are also free SMS services and free data with the special codes. Note that you might need to check their customer call centre for more assistance. You can see the other page where the APN settings for Hutch can be found. The other USSD codes listed below are for free minutes and other free services mainly after midnight while in Sri Lanka. Hutch gives unlimited Calls at night 12 am to 6 am. they charge Rs. 25 rupees for a day. This code works after 12 am only & works for OLD hutch sims or more than 4 months used Sim. how to increase speed of downloading in a 2g nokia asha 206?